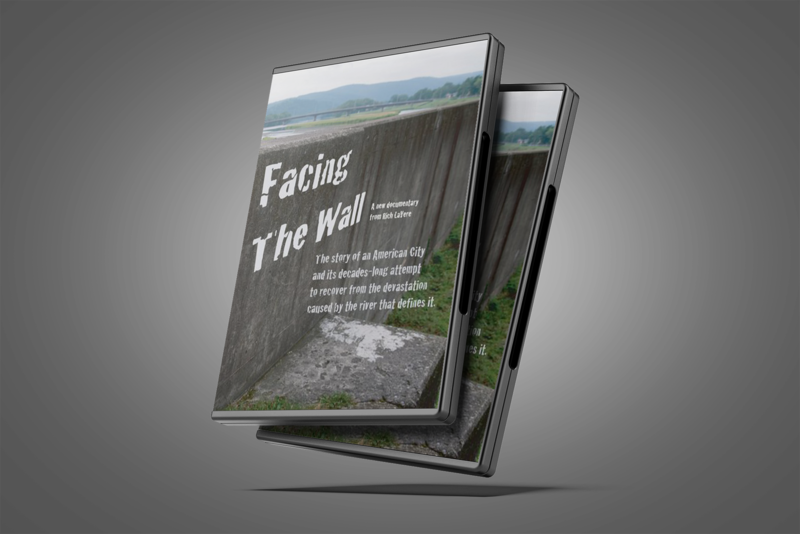 • All copies of “Facing The Wall” purchased through this website during the month of March will be priced at $15; this represents a 20% discount off the normal price. A former boss once told me that the best way to find an error in a project was to publish it, and the errors would become immediately obvious. “Facing The Wall” is now available for pre-order on DVD. The estimated availability is early December; we will definitely have copies available in time for Christmas. I want to give special thanks to the Chemung County History Museum; everyone there was very helpful in negotiating terms for the use of their archival material that made this release possible. I’m also working with the museum to come up with a special public screening of the film, most likely in January, where DVDs will also be available for purchase. Thanks again for your interest in this film; I’m excited to see it get in the hands of as many people as possible. You couldn’t have asked for a better night.